Buddy is a very tall and long with a thin build. He is about 2 years old and weighs 65lbs. He and his owner became homeless and moved into a Motel 6. When the Super Bowl came to town, the rates increased drastically so he had to leave. He surrendered Buddy to Cobb Animal Control to make it easier to find somewhere to live. We rescued him from there 2/3/19. Buddy is very smart, and knows how to sit, stay, shake with both pays and to lay down. 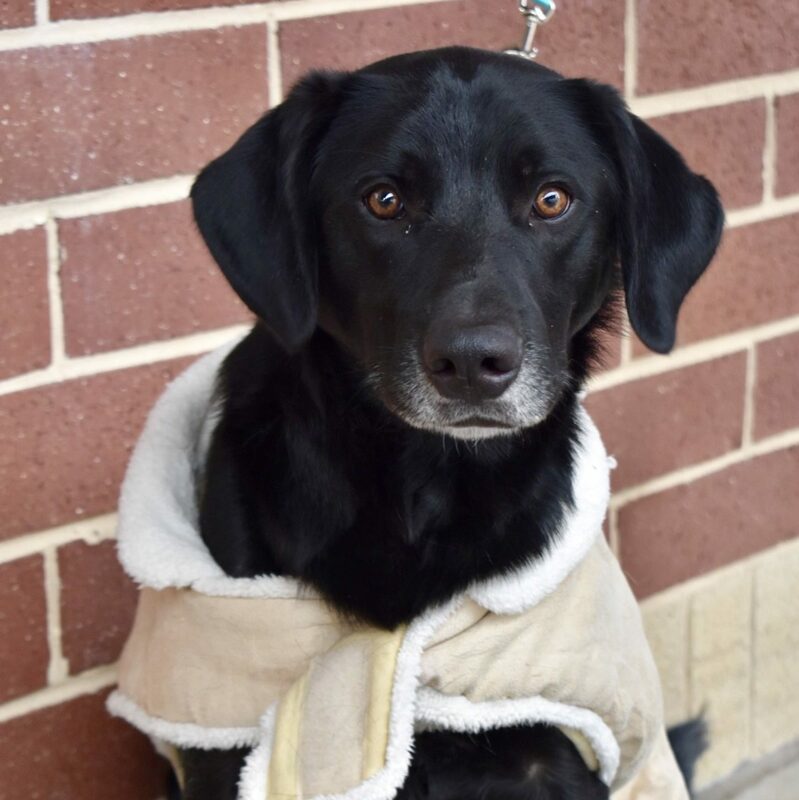 His coat is soft and silky and really shiny – a gorgeous boy! 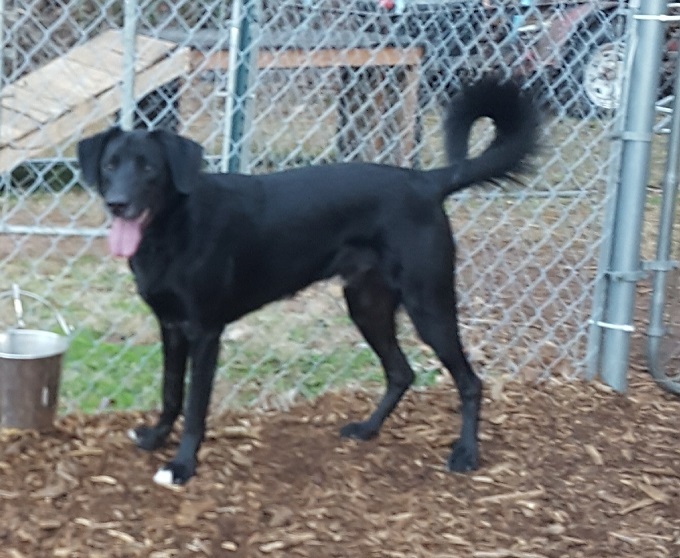 Buddy is good with other dogs and he loves to run and play chase in the outdoor kennel play area. He is affectionate and likes to be around people. Buddy is ready to find his forever family. His adoption fee is $300. To meet Buddy, please fill out an application here.